No Pets Pool.  Fitness Center. ⌨ Computer Lab.  Washer and Dryer.  Furnished.  Internet.  Cable. 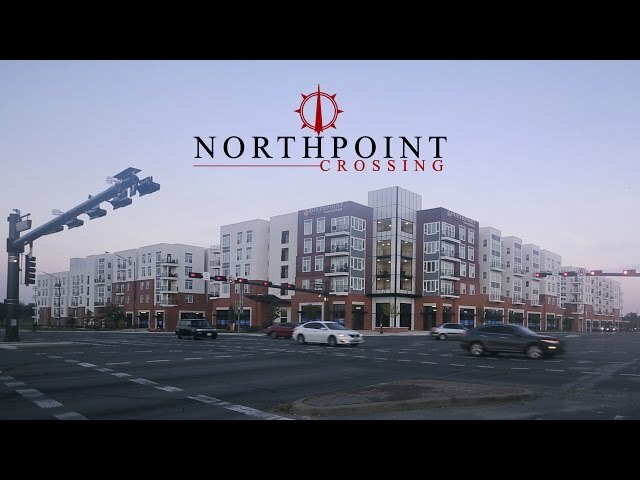 The best description for Northpoint Crossing is new (August 2014), very close to Texas A&M University (one block, only steps), Urban style and fantastic amenities. You name it they got it: cable & Internet included, great Pool, computer lab, business center, sauna, steam room, Fitness Center with weight room and aerobics, study areas, game rooms, lounges, steam room and outdoor grill/fireplace. Your options from living include one, two, three and four bedrooms. Inside apartment features include: central heat and air, walk-in closets, carpeted bedrooms, Washer and Dryer, dishwasher, microwave, refrigerator with ice maker, range, fully Furnished, wood vinyl flooring in the kitchen and living area, high speed Internet (both wireless and wired) and cable in living area and bedrooms.